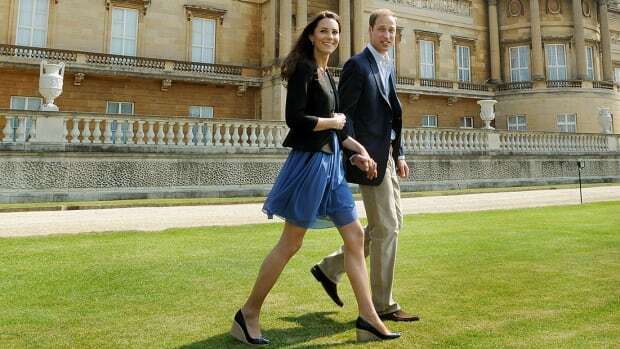 It’s no secret that we’re fans of Kate Middleton over here at Verily. Her feminine strength and modern elegance are enough to write about for days, but we are especially inspired by the duchess&apos; style, which expresses both her internal and external beauty. 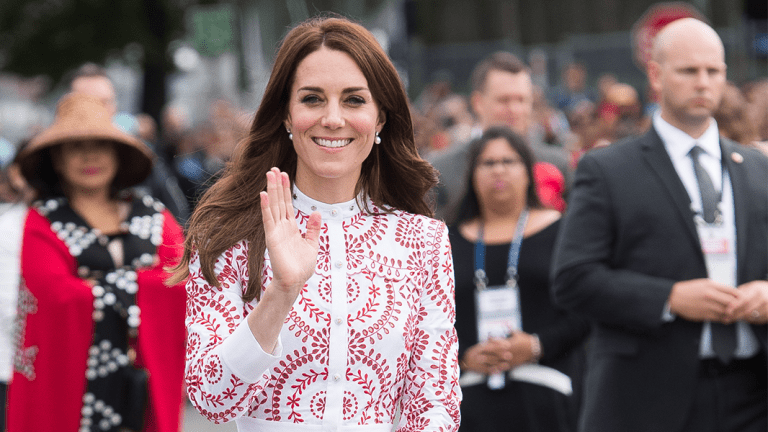 Whether she’s donning brightly colored dresses and flattering silhouettes or making casual basics attainably classy, the future queen of England is most definitely reigning as our style monarch. 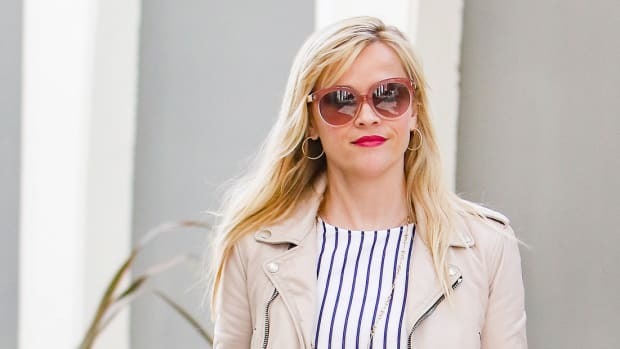 Her style is copy-worthy every season, but we’re loving her most recent fall looks. In vibrant hues and bold shapes, Middleton is certainly making her way through autumn with grace. HRH always manages to experiment with interesting shapes, lace details, and colors without losing her royal appeal. To maintain her iconic look, she always keeps her dress length at the knees, the silhouettes either flared or pencil, and the sleeves either long, capped or quarter-length. 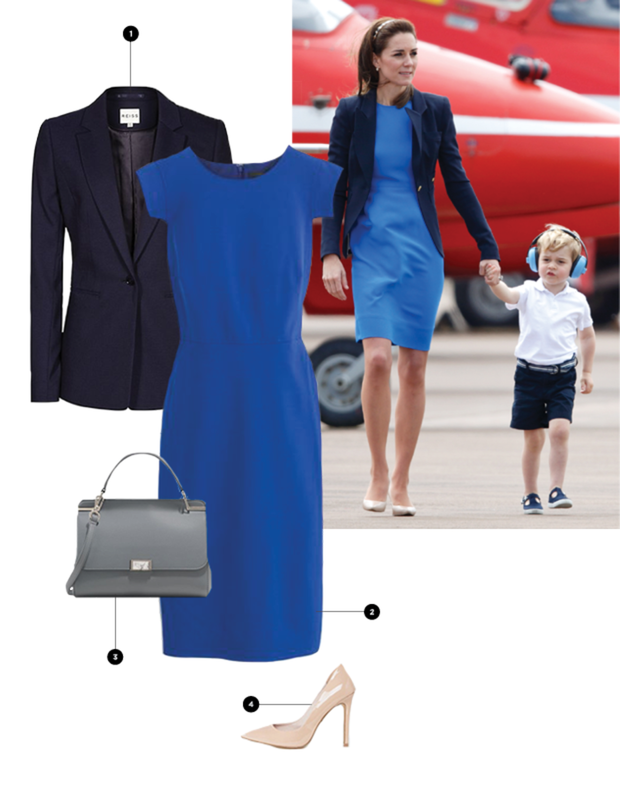 By sticking to these fits, Middleton is able to try different colors, fabrics, and details. For example, during the royal tour of Canada, Middleton stunned in this tiered eyelet lace number. Perhaps one of her boldest looks yet, she still looked like herself while pushing the boundaries. To copy this look for yourself, think of all the silhouettes you constantly wear, and then experiment within those styles with different colors and quirky details. 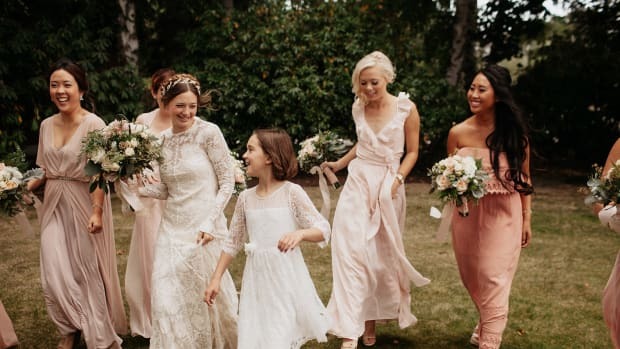 Again, Middleton sticks to her trademark look but also knows how to have fun within her style guidelines. She always uses vibrant colors, such as green and red, but she is especially known for her use of blue. 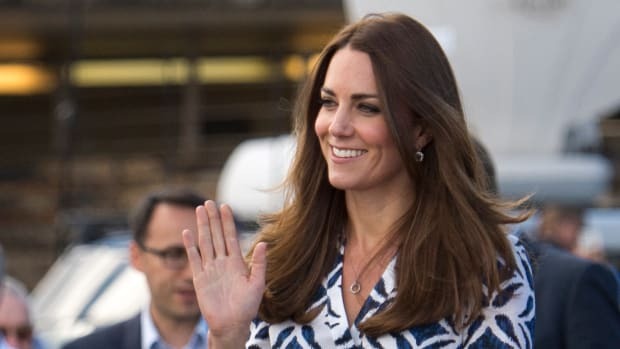 Middleton looked fantastic every day of the royal family’s Canadian visit, but this cobalt blue pencil dress really stood out. A perfect example of Middleton’s attainable style, this look is easy for any of us to copy—all you need is a colorful pencil dress and a blazer. The English monarchy is pretty much history itself, so royal style naturally follows a more traditional approach to fashion. Middleton always adheres while giving her outfits a modern twist. This vintage-inspired coat has all the flair of a 1940s dame but stays true to the duchess’s figure-flattering silhouettes. To snag this look for yourself, try taking a trip to your local vintage or thrift store to search for flared wool coats.